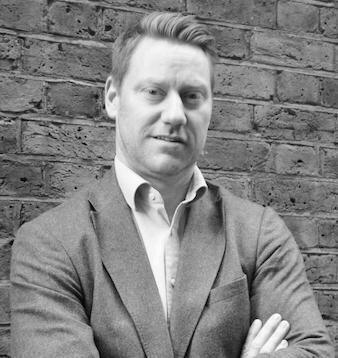 Today, personalisation has become more important to inbound marketing and account-based marketing efforts than ever before – but in order to do it and do it right, you’re going to need a segmentation framework that will enable you to carve up your audience into easy-to-manage segments for personalised targeting. One day, it may be possible to take personalisation to the extreme, and deliver 100% unique content marketing messages to every single individual in your database. However, we’re not quite there yet – but that doesn’t mean that personalisation can’t be achieved at the meso- if not quite micro-level. Put simply, segmentation (in marketing terms) is the process of dividing a market of prospects and/or customers into groups – i.e. segments – based on particular characteristics. These characteristics might be demographical – such as age, location, or gender. They might be behavioural – such as past purchases individuals in the group have made, or the amount of time they’ve spent on a free trial version of a SaaS product. Or, in the case of B2B buyers, they might be firmographical – such as the industry the organisation they come from is in, the size of the organisation, its location, or its structure. 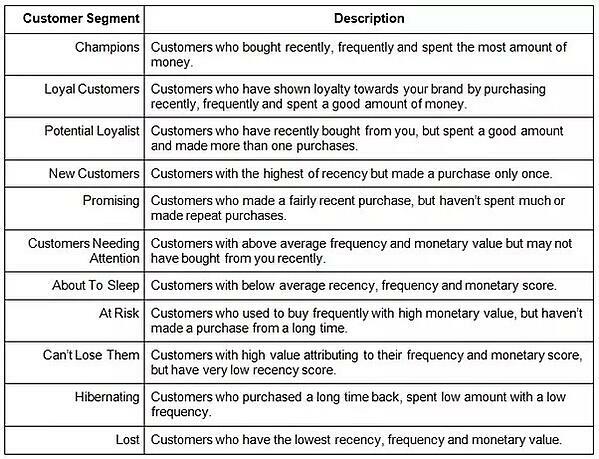 Marketers create segments that are composed of customers and potential customers who it is deemed will respond similarly to particular marketing strategies because they share similar traits. Segmentation makes it easier for marketers to bring personalisation to their campaigns. If we take an email marketing campaign, for example, by arranging a contact list into segmented groups, marketers can, for instance, target MQLs (marketing qualified leads) with messages containing educative materials, while SQLs (sales qualified leads – who will already be sufficiently educated on the product or service in question) can be targeted with messages that encourage them to buy or agree to a sales call. Segmentation, indeed, realises a much higher chance of success than if those same marketers were to create generic campaigns that tried to target all prospects and customers across the whole lead lifecycle with the exact same messages. 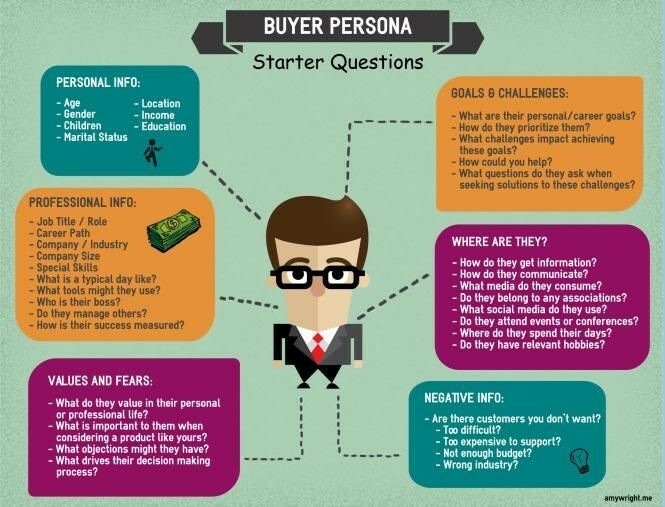 Often, an inbound marketing or account-based marketing strategy will begin by creating a list of buyer personas (sometimes called inbound marketing personas). Buyer personas are simply semi-fictionalised representations of your ideal customers. 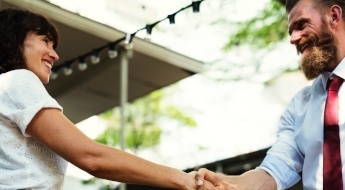 To create them, marketers ask themselves a very important question – ‘Who is our ideal buyer?’ – and then answer it by creating a profile (or number of profiles) that list(s) the common traits of these buyers. Next, the content marketing team will get to work on creating content designed to resonate with each of these ideal buyers, and, over time, hopefully build up a contact list of leads and customers that match neatly with each profile. However, buyer personas aren’t enough to create a working segmentation framework on their own. This is because, although you will have ‘ideal’ buyers in mind when you create your personas, inevitably you will engage many different types of prospect and customer as your content marketing strategy is executed. What’s more, as you gather ever-larger amounts of data about your customers, you will have a better understanding of who your most valuable prospects really are, and what you can do to engage them and encourage them along the path to purchase. Your segmentation framework will help you do this. When it comes to inbound marketing and account-based marketing, you will be looking to create segments based not only on who your prospects and customers are, but at what stage they are in the lead lifecycle at any given moment as well. This means that you must first divide your market into behavioural, demographic and (where applicable) firmographic segments, and then subdivide those segments into sub-segments to account for prospects sliding further down the sales funnel. The marketing team must then create tailored content for each segment and sub-segment, and the sales team must also work to create personalised messages that address the specific needs of each group. 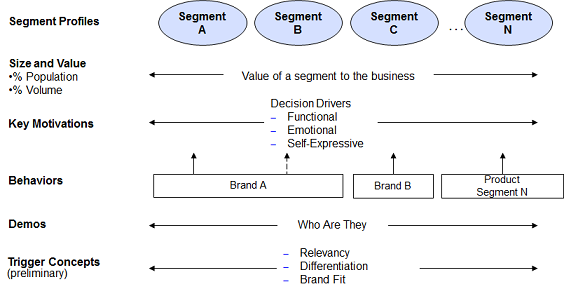 What must be decided on, however, is the criteria that will define each segment in your segmentation framework. Your CRM (customer relationship management) system will help you to do this, as it will be collecting important data about your prospects and customers as you go along. Using a tool like Hubspot, for instance, you are able to segment your contact list very easily by assigning values to each individual as they engage with your content and you learn more about them. A visitor who downloads an eBook, for instance, could be grouped into the MQL segment of your database. However, as HubSpot automatically gathers information about each contact who submits an email address, these MQLs could be further segmented based on firmographic data. You may, for example, want to group MQLs by industry – MQL Financial, MQL Automotive, MQL Tech, etc. 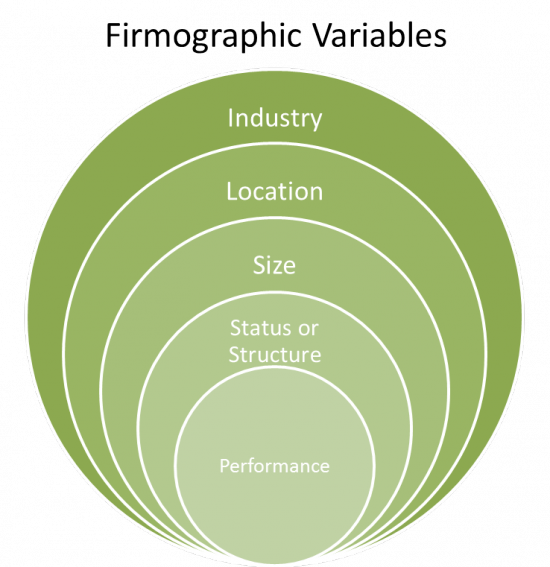 – and then, using this segmentation framework, you can ensure that they are each in receipt of personalised content. As you can see, your segmentation framework will have a huge impact on your lead nurturing strategy. Indeed, a working segmentation framework will enable the automation of personalised content marketing – as prospects and customers are entered into your framework, you are able to configure your CRM system to automatically send them tailored messages depending on who they are, and where they are in the buyer’s journey. This will always ensure that you are getting the right messages in front of the right people at the right time. Importantly, however, this is all an ongoing process. Indeed, once you have your segmentation framework built with a comprehensive set of messages that are being pinged off to your target audiences at set times, you will quickly learn what’s missing, and therefore what gaps need to be filled. And of course, you will build your segmentation frameworks first upon assumptions – but then develop them and refine them as you gain data and experience. Eventually, you will have a segmentation framework that will tell you exactly what the most valuable segments are, and you will then be able to allocate resources accordingly. And it must be remembered that segmentation frameworks can and should be built for both pre- and post-purchase groups. In the pre-purchase stage, your aim is to identify which lead segments are most likely to convert into customers; in the post-purchase stage, which customers are most likely to become repeat customers. What’s more, you will also be aiming to identify which customers you are at risk of losing, and therefore need your attention. A segmentation framework will be your tool for organising and prioritising target audiences, and thereby prioritising and organising your resources. Today, personalisation is what counts in modern marketing, and your segmentation framework will enable you to deliver it right across the board. If you need help developing a segmentation framework, get in touch with the inbound marketing and account-based marketing experts at Incisive Edge today.